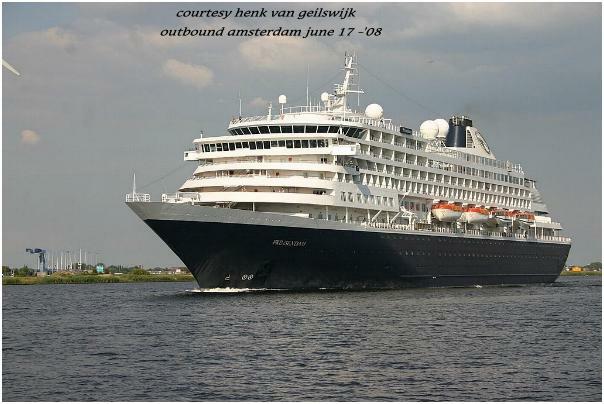 This is the second ship to bear the name of Prinsendam. 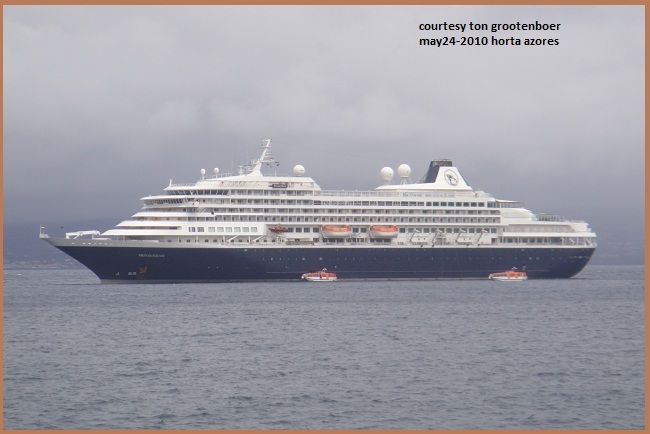 Her predecessor the Prinsendam-I ended her tragic life on October 11 - 1980 near Valdez / Sitka. 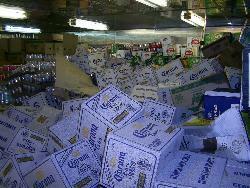 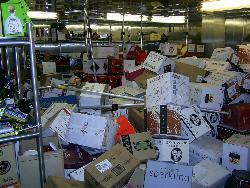 She capsized and sunk after a 7 day fire. 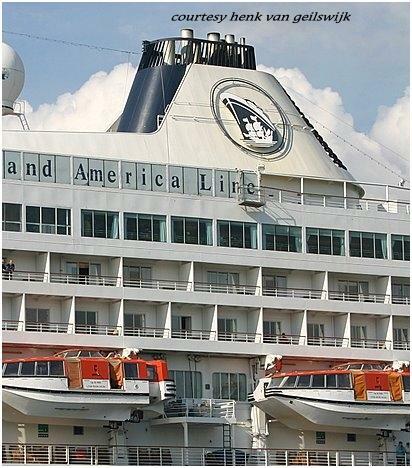 Only 7 years in operation. 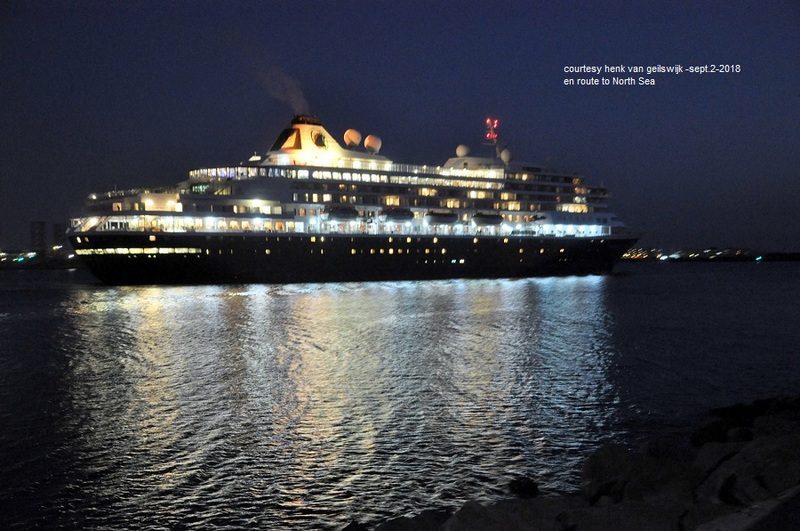 During construction at Shipyard De Merwede she was also seriously damaged caused by a fire. 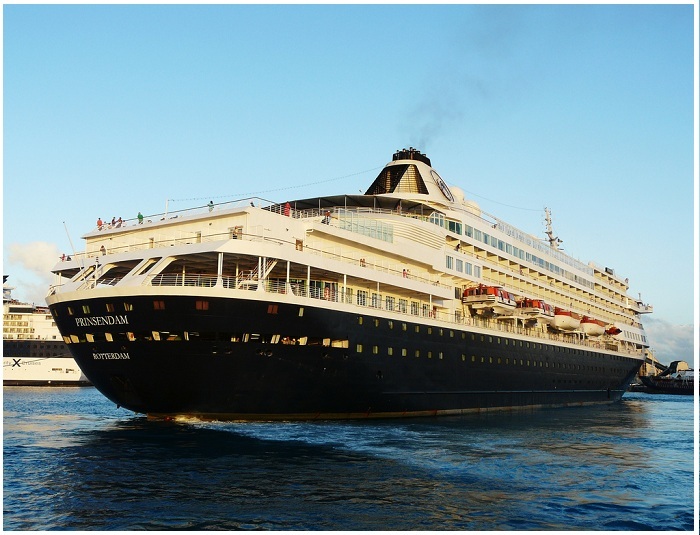 The Prinsendam- I was the last passengership built in the Netherlands, for at that time Dutch owned HAL. 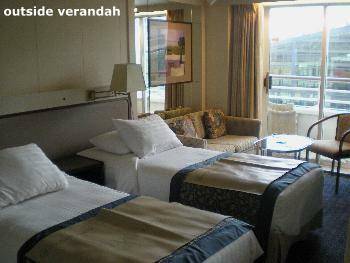 July 10-2009 - Holland America Line plans to add 22 staterooms, most with verandas, to the Prinsendam in early 2010. 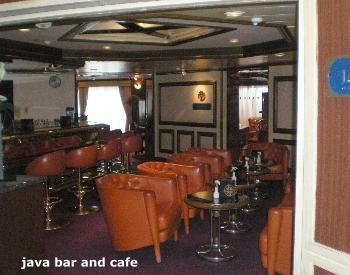 The ship will also gain more deck space and a sea-view bar during its Jan. 4-13 drydock at Grand Bahama Shipyard. 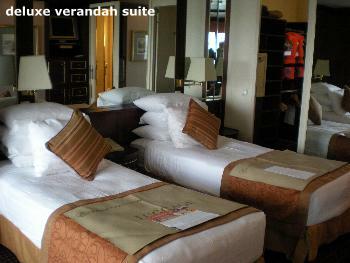 Sixteen of the rooms will be deluxe verandas and two will be slightly smaller verandas. 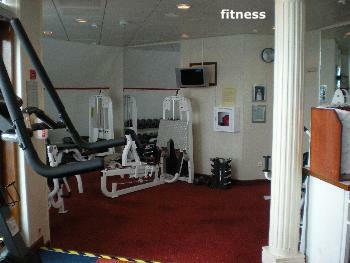 Four will be standard insides. 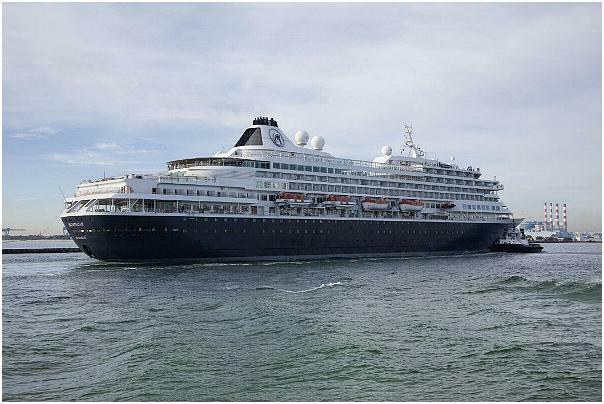 Passenger capacity will increase to 837 from 793. 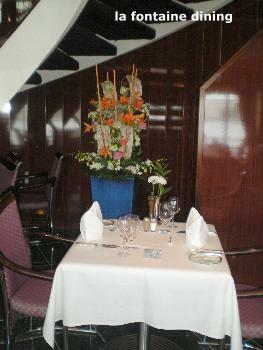 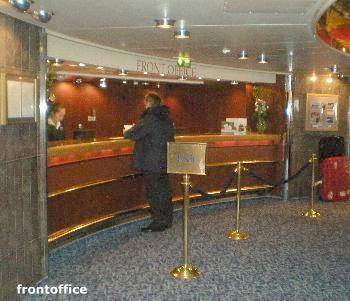 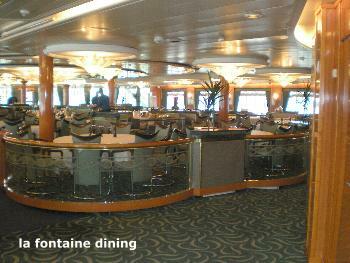 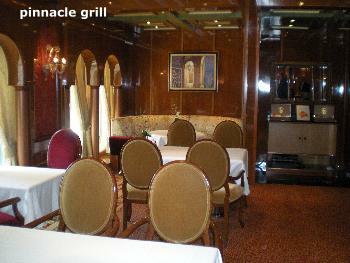 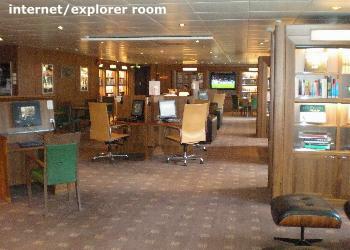 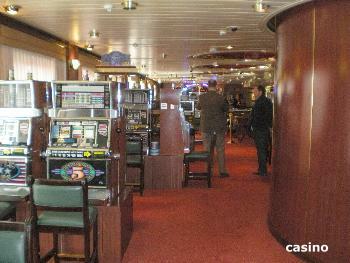 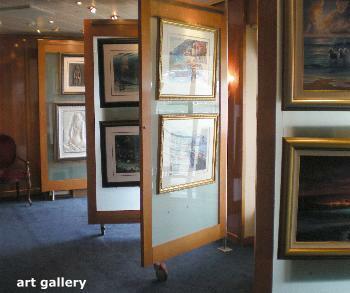 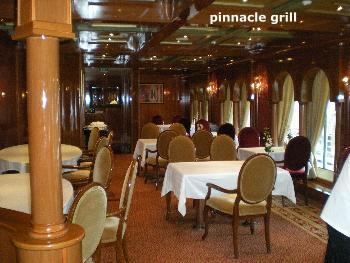 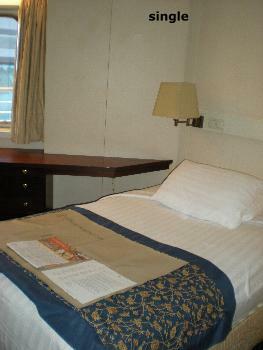 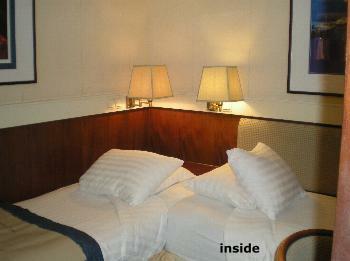 HAL said the new staterooms will be fully finished while the Prinsendam is under way. 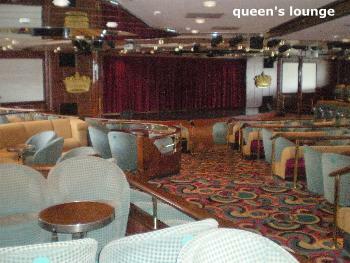 The addition of the staterooms aft will expand the pool deck to allow for more deck chairs and the new bar. 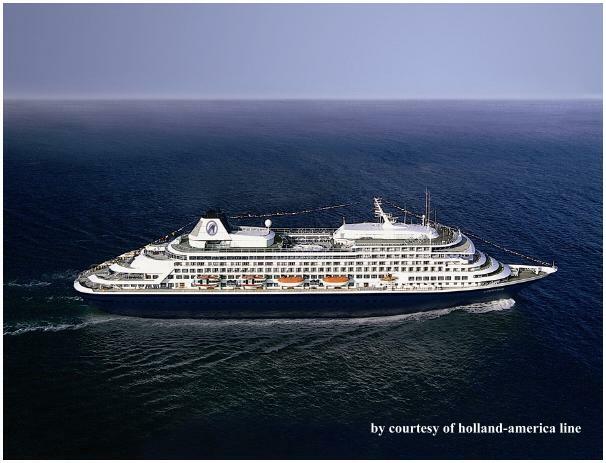 January 13 - 2010 Holland America Line’s ms Prinsendam departed on a 70-day South America Grand Voyage following a ten-day drydock in Freeport, Bahamas, with new staterooms, an expanded aft pool deck, upgraded public areas and other enhancements. 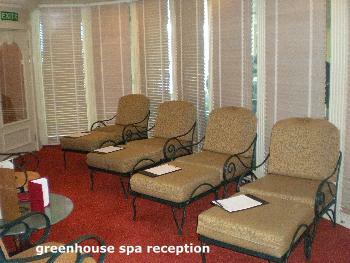 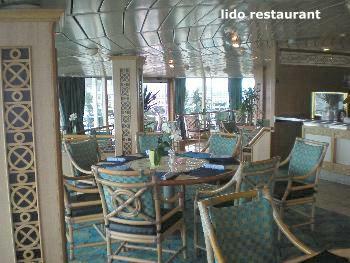 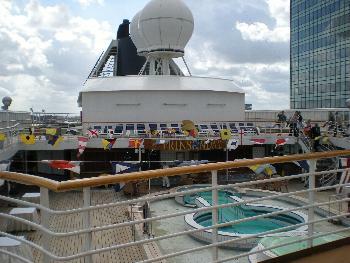 With the addition of 21 staterooms aft, the pool deck expanded with more space and deck chairs for guests to enjoy. 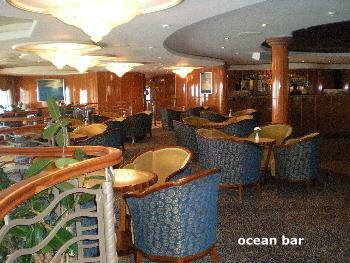 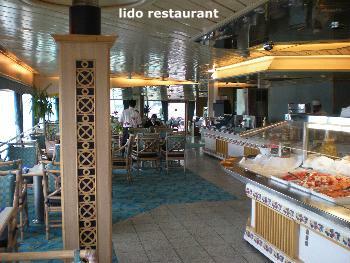 A new sea-view bar was created to enhance the ambiance further. 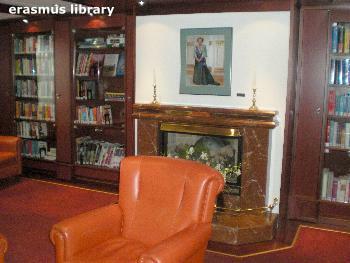 Several lounges and other public areas received new carpeting and the Wajang Theatre and Culinary Arts Center were updated with furniture and carpeting in warm, light colours. 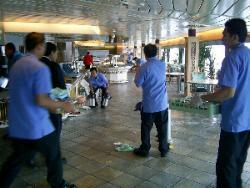 Other standard maintenance and technical service also took place along with upgrades of laundry and galley equipment. 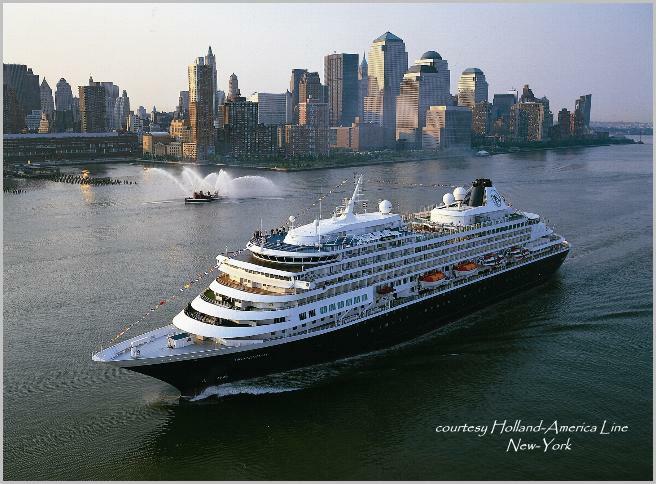 August 15-2013 A two-week Holland America Prinsendam cruise has been delayed and shortened by six days because of an unscheduled dry dock to fix a stabilizer issue. 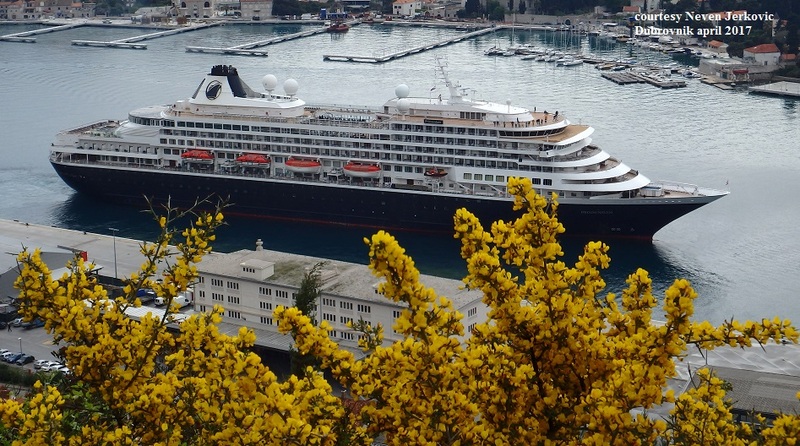 Prinsendam which was scheduled to sail a 14-night Hellenic and Anatolia Explorer sailing, departing October 14, will instead remain docked in Athens for six days while technicians fix a stabilizer problem that developed earlier this year. 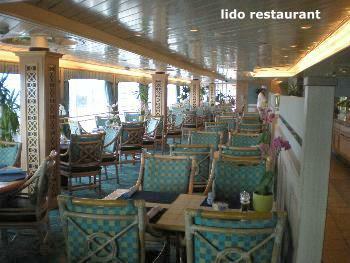 Entered service: 1988 – Refits: 1999-2002-2008-2009/10 - Gross tonnage: 38.848 - Pass. 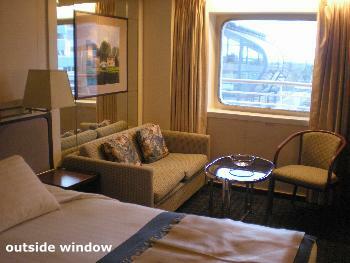 lower beds: 835 - All berths: 910 - Passenger decks: 9 - Length: 204 m. - Beam: 28,90 m. - Drive diesel/electric: 4 - 8 cyl. 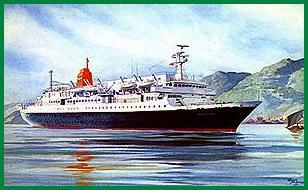 diesel engines make Wartsila-Sulzer type 8ZAL40S - Total installed power: 21.120 kW. 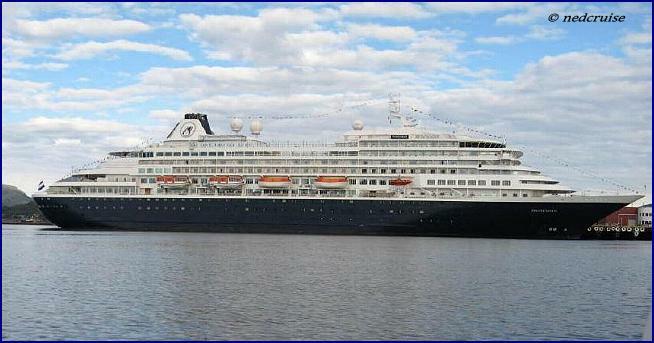 - Propulsion: by 2 Fixed propellers - Service speed 20.5 knots - Max.speed 21.8 knots - Built: Oy Wärtsilä Ab - Finland - Yard no.1296 - Classification: Lloyd's Register of Shipping - Flag: The Netherlands - Homeport: Rotterdam. 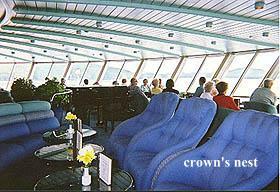 Former names: Royal Viking Sun (1988-1994) of defunct Royal Viking Line bought 1994 by Cunard White Star Line for subsidiary Seabourn Cruise Line. 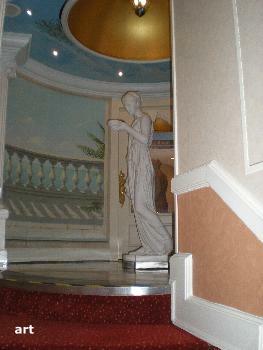 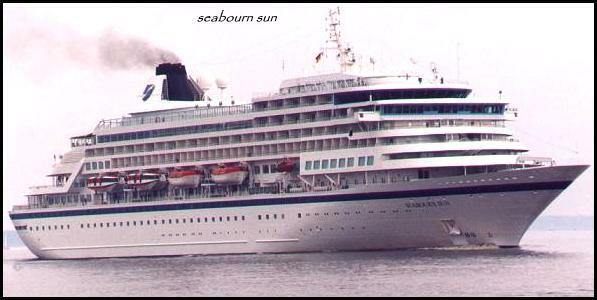 Renamed as Seabourn Sun in 1998. 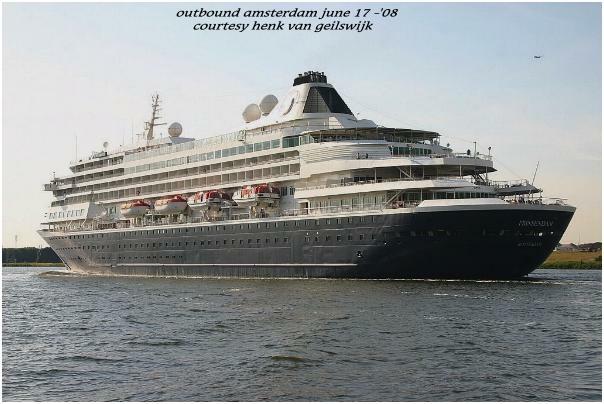 Cunard/Seabourn and HAL are all Carnival Corp. companies and in 2002 by internal transfer deliver to HAL and renamed in Prinsendam. 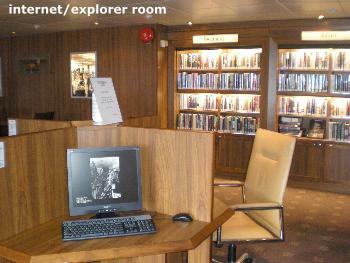 The Prinsendam was attacked by a very heavy storm in Antarctica januari 2007. 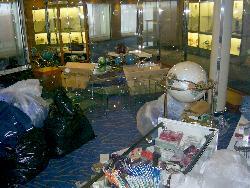 The interior was caused by many damages.